The playoffs begin tonight for high school football, but not every team made the playoffs. The next five weeks will be all about those postseason games, but for today, we’d like to give a shout-out to players who did not make it to November contests. We posted a story about the eight seniors from Fort Vancouver, who provided leadership despite tough times on the field. And now, we are posting a story to celebrate unsung heroes of other teams that saw their seasons come to an end last week. 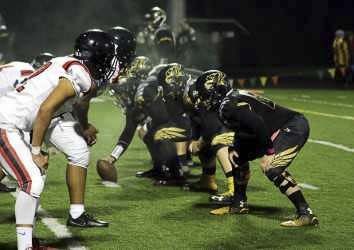 Eight seniors of the Fort Vancouver football team can feel like winners after sticking together through a tough season. “Always positive, always a great guy,” Heritage coach Matt Gracey said. Napoleon, in the program all four years, became one of the top defensive players on the team. “Everybody likes him. One of those kids, from a program standpoint, you’ll absolutely miss just because of the person who he is. “Had not played for the last couple of years. He came out this year and was just pretty constant. Worked hard both in school and on the field. 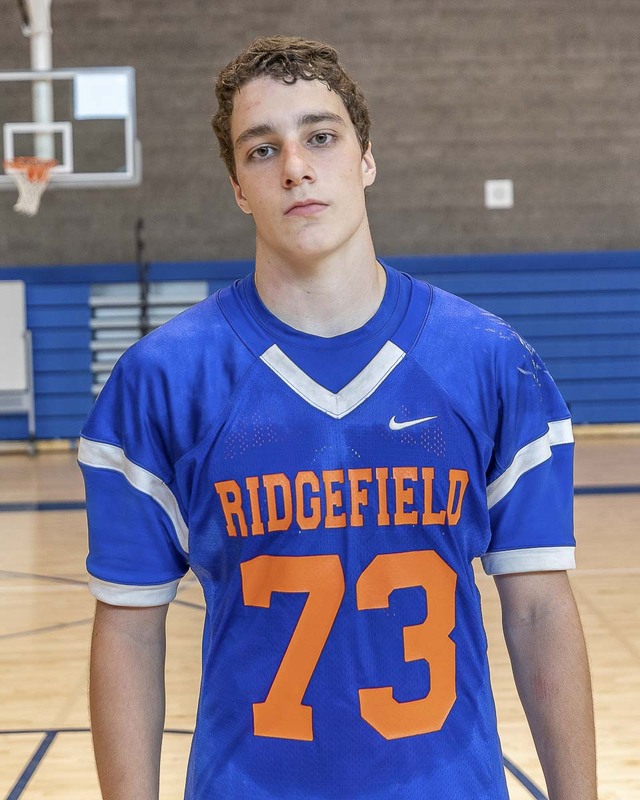 A good friend to his teammates,” Ridgefield coach Chris Abrams said. Anderson was one of four seniors who returned to football after a break and helped make for a memorable season. 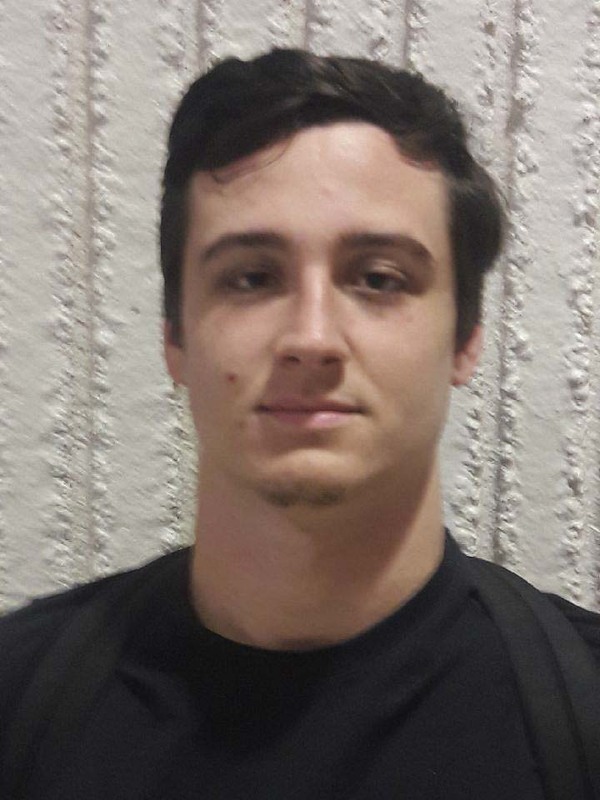 A junior defensive lineman, “he was a force, playing with an unselfish attitude and a motor that never quit,” Washougal coach Dave Hajek said. “Gus uses his speed and quickness to create problems with opposing offense.” He had 56 tackles with nine sacks, a forced fumble, and two fumble recoveries. Taj Muhammad, Joey Dearey, Myles McGovern, Seth Moore, Aidan Kirby, Bobby Voitik, and Samuel Lopez. 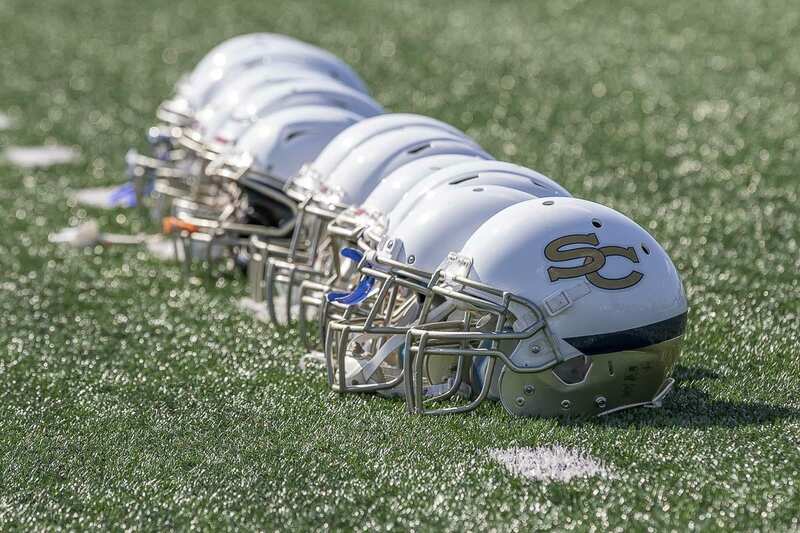 Coach Will Ephraim said he wanted to give his seniors a final shout-out after helping the Cougars make quite the transition in the past four years. Six of the seniors were on the team as freshmen when Ephraim joined the program.